Tal Systems makes it standard practice, working not only to ensure the health and safety of our own employees, but also that of our customers. 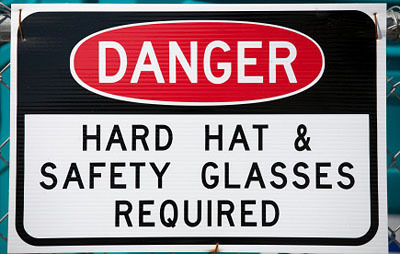 All employees are accountable for safety. Training seminars, included with substance abuse screening programs have been implemented with all employees in an effort to provide the safest working environment. Training continues on a weekly, sometimes daily basis, and never stops. Safety is a serious responsibility for us and we make sure that our safety program exceeds industry standards.